Happy Holidays everyone!! I am sort of back in a blogging world momentarily.. I am too lazy to do anything lately.. I am just eating and sleeping all day.. This is life.. hehe.. First of all, I would like to thank everyone who still follows my blog even though I am always missing in action and much love to all my readers out there. 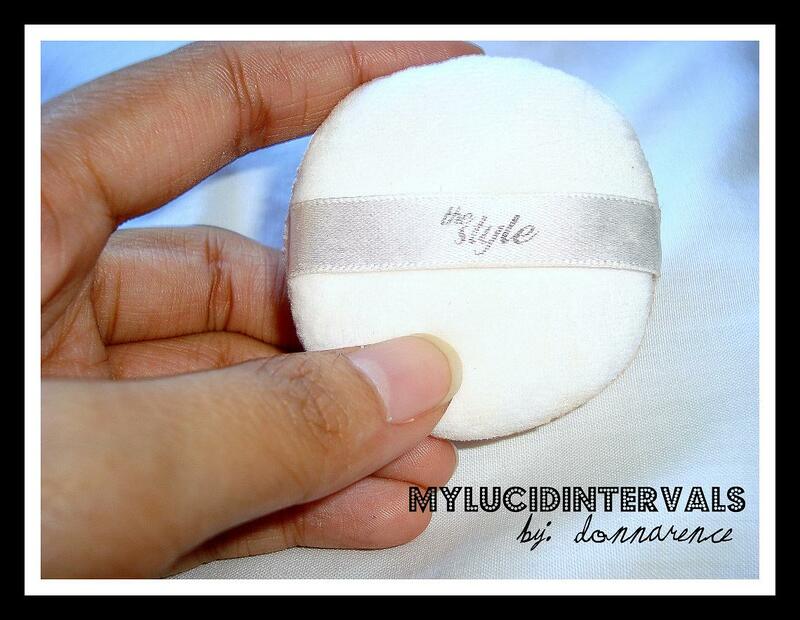 Anyways, here is a very quick review about Missha's The Style Face Powder. 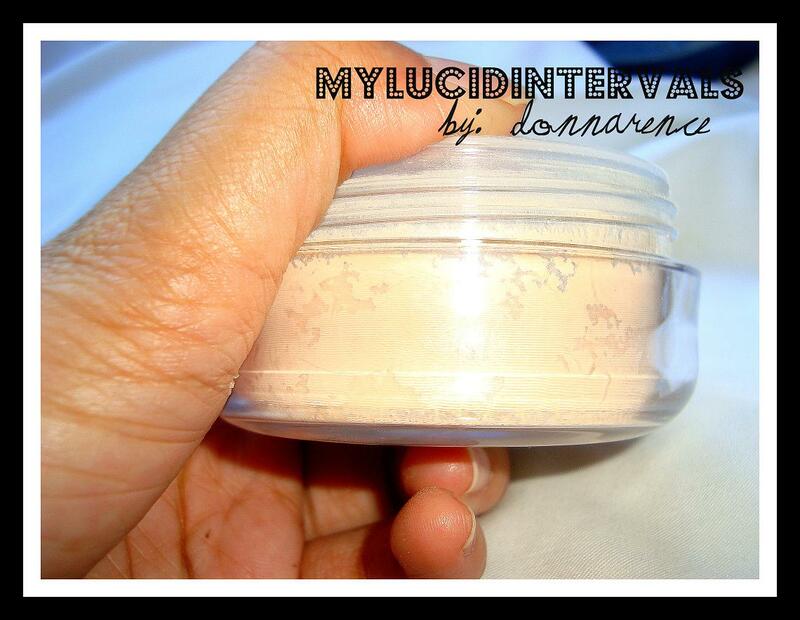 I am not in much need of loose or finishing powder powder because I absolutely love Ellana's White Chocolate Sheer Velvet Mineral Powder Primer but I was really lured by its price. 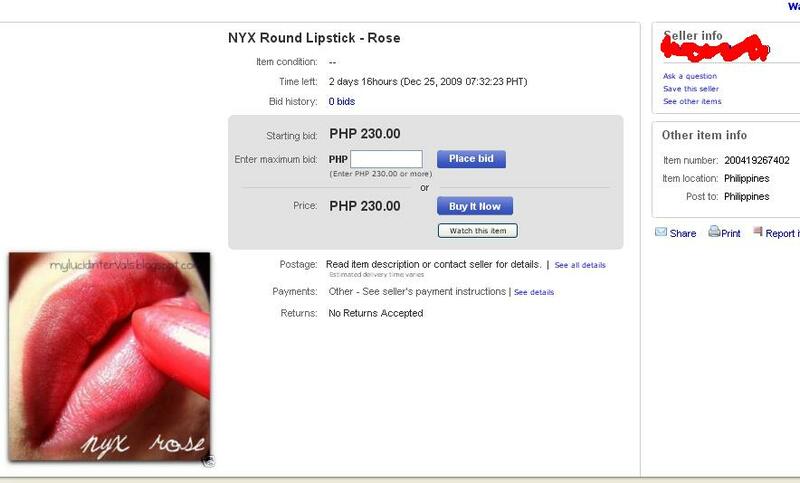 I bought this on ebay for only 250 pesos!! Missha has opened here in the Philippines a few months back but I have heard that their prices are really steep just like skinfood's. I really did not expect that its container is big. This comes in three shades. I got shade:#2. The powder puff that came with it is very useful. 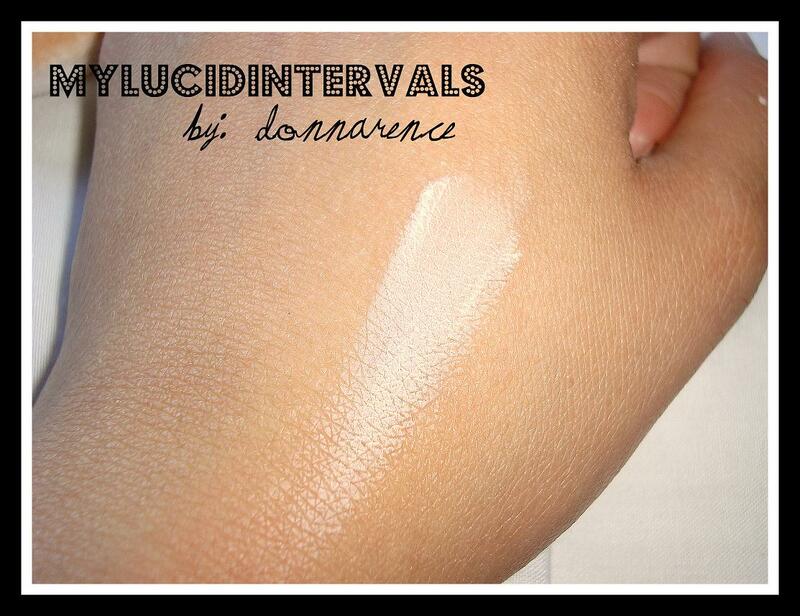 I am using it in applying my powder foundation. It brightens and evens out my skin color. I look fresh using it. I use this to seal my bb creams in place. The container is huge (imo...) and it was filled upto the lid. I hate the scent!! It smelled like my grandma's perfume!! The coverage is too sheer for my taste. I can't use this alone. I just use this as my everyday finishing powder. I actually do not know if this is locally available since I just bought online. ^^ It looks way lighter than my skintone. 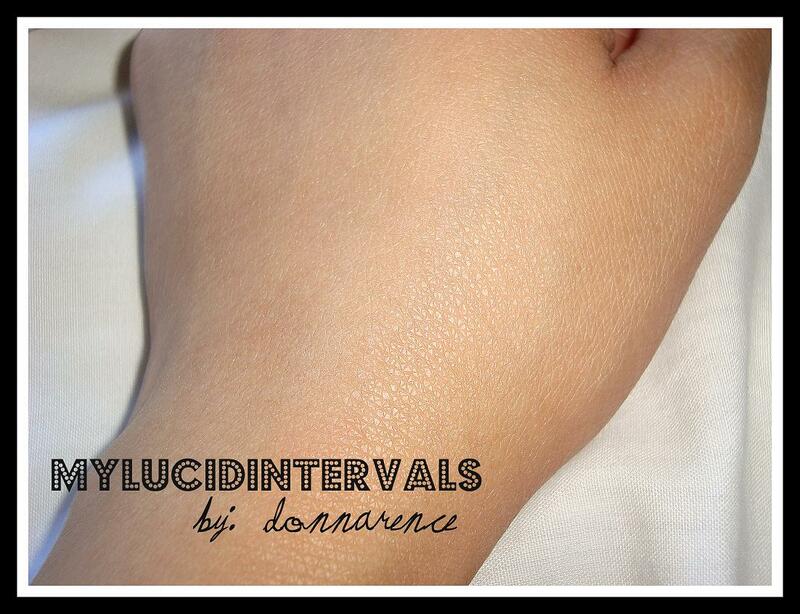 ^^It blended well on my skin since the coverage was really sheer. My jaw dropped immediately!! hahaha.. I actually do not know if I should be pissed or mighty proud because someone is borrowing my photos without any credits whatsoever to moi!!! Just a little credit to my blog will do. Thank god I had the name of my blog on this picture. I really think bloggers should watermark CONSPICUOUSLY!! This is to protect your works from people who casually grab someone else's work without any word or anything.I think this is utterly offensive. Oh wow, that's not even borrowing, that's stealing. Tsk. Bad bad seller. Wah I completely understand that. you're right, it's utterly offensive! i sometimes get too lazy to watermark my pictures but now i won't take it for granted anymore. Donna, you deserve to be paid. Do not ignore this matter because people would keep on stealing your Intellectual Property. You know how hard it is to take photos, put watermark, and publish them in the net. It is not an easy procedure for bloggers like us. Let them pay you, at least the products they are selling. Exercise your rights. You are a lawyer in the making. Complain. Pucha! Nag bleed ang bunot ng ipin ko, pissed-off ako dun ha! naku, good thing may watermark yung photo mo! sometimes too lazy ako to put watermark pero its really important nga..
this should serve as a lesson to me too.. i put very small watermark so as not to disturb or crowd the pic and present it the best way I can,. not a good idea! thanks for posting this..
Ohh that is so WRONG!!! Awhile ago a blogger held a contest and I was looking at the photos of all the entries only to realise that someone had stolen some of my photos and sent them in as an entry to her contest! I was gobsmacked as well! You just don't think people would do such a thing, but I guess they do!!! lol hopefully it doesn't happen to you again!!!!! Hi can you recommend a good watermark software?